A Torchwood story in which the team believe they are in a nuclear lockdown, with Cardiff devastated overhead, was kicking around in my mind for a long time. I wondered whether to do it or not. 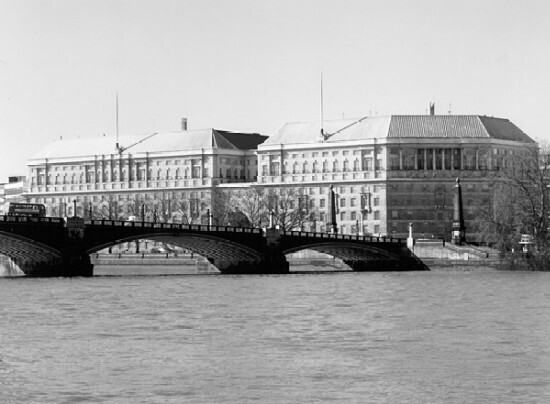 The problem was that I had seen it done in an episode of the spy series Spooks in which Thames House was locked down after a ‘dirty bomb’ attack on the nation. I didn’t like the episode, firstly because most of the characters were so unbelievably out of character in the way their either fell to pieces emotionally or argued with each other over minor matters. And secondly, because it was so obviously going to turn out to be a drill. It was only halfway through the series and everyone was listed in IMDB as in the next episode! That sort of thing really buts a brake on the emotional investment you can make in an episode. It would be like having a story called ‘The Death Of The Doctor’ as episode four of a thirteen part Doctor Who series. So I knew the readers were going to think one of two things – either that this was my last Torchwood story and I intended to kill off everyone, or they would know from the start that it is a drill gone wrong and that would spoil the illusion that the team are in a genuinely desperate situation. Response from readers, however, shows that they were fully engaged in the story. ‘It’s a drill’ did creep into their minds, but mostly as a comfort zone because the idea of it being real was too harrowing. One reader pointed out that they believed it, because if it had been a drill, Jack would have been in on it, and he clearly was not. Jack’s grief-stricken scene with Garrett in his office proved the key to convincing the readership. Toshiko’s grief at losing her baby was an important issue, of course. It made her the vulnerable one, who might not be able to accept the post-holocaust future. And she, therefore, became the one who would attempt to get out of the Hub and discover the truth. Why didn’t she come right back inside and tell everyone? Because the mother instinct came first. She ran home to her baby. And of course, her arriving back at the Hub, with Etsuko, was the irrefutable proof that everything was fine. Ianto and his mum was a bookend to the story. The whole thing began with his mobile phone going dead in that dramatic way and ended with him running outside and phoning his mother in the morning. 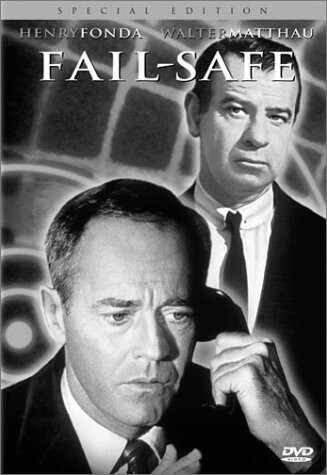 That whistle when the microphone in the telephone at the other end of the line melts was a detail taken from a 1964 film called Fail Safe that showed how a simple mistake could lead to nuclear annihilation. Now, I know telephones have changed a lot since then, but as far as I can find out, the same thing would still happen. The basic mechanical parts of a landline, at least, are the same. 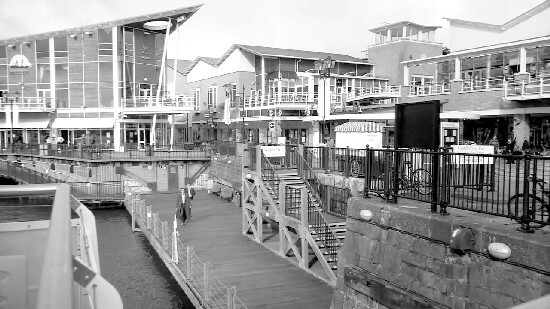 The assumption is that Ianto is calling his mum on the phone in her room at the St. David’s Hotel, across the Bay. Prevailing winds taking the fallout to Wexford – nine times out of ten, wind comes to Britain FROM Ireland, not the other way around. Watch any weather report. But it does go the other way, too. Ianto and Alun’s lockdown wedding was, originally, a much more involved affair. The team went down to the chapel and they conducted a small ceremony. It was a nice little bit of writing, but on reflection, a bit too over-sentimental. And it really didn’t take into account everyone’s grief. Ianto had lost his mother, Toshiko was in deep shock. So I took it out and made Jack simply tell them to say their vows and exchange rings and then kiss each other. The suggestion of champagne to celebrate caused Owen to jump up defensively about Toshiko. One reader did suggest that ‘Fox’ Mulder might have been at the bachelor party, and even Connie, Michael and David. This is true. So might Detective Swanson, although to date she has not been in the Hub. 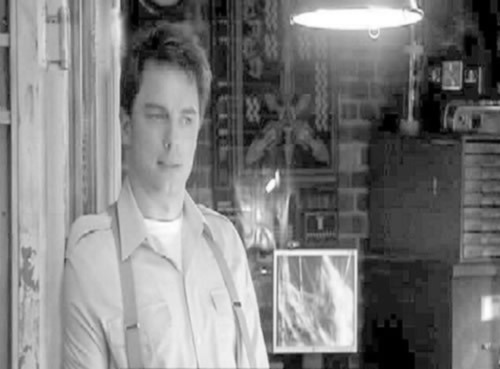 I limited the guests at the party for simplicity to the Torchwood team plus their significant others – Rhys and Garrett. But it is true that there could have been a slightly larger group down there. It would probably have made things feel even more claustrophobic and there would have been more rows. DCI Swanson might have been interesting as she would have wanted to contact her superiors in the same way Garrett did. But on the whole, I think the balance was right as it was. The St. David’s Hotel as the venue for Ianto and Alun’s Civil Partnership – generally referred to here as the wedding, is, of course, the place where John Barrowman and his partner Scott had their ceremony. 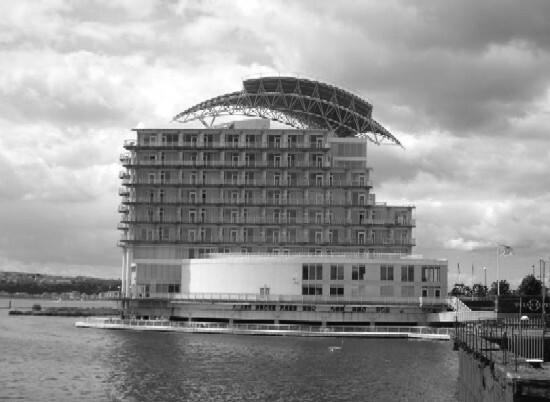 This is partly a nod to that, partly because the hotel being across the Bay in plain sight made that scene when Ianto emerges from the Hub more immediate, and partly because that saved looking for another hotel in Cardiff licensed for Civil Partnership ceremonies. Myfanwy was a bit of an afterthought. It dawned on me several weeks after I wrote the story that I had to say something about her. I debated whether she was in or out of her nest and decided she would most likely be out hunting. Nobody has ever explained how the pterodactyl gets in or out of the Hub, so I invented a hatch behind her nest, which would have sealed along with other exits. Thirty miles is, I think, about right for the hunting range of a creature like that. It’s a guess. Jack having to consider euthanizing the eagle chicks and putting it off for now was a poignant moment. And, yes, of course, it was a drill. One caused by Torchwood’s computer connection to MI5. Garrett, the Human connection to MI5, provided the exposition. A story which Spooks could have taken an hour long episode to tell was dealt with in a few paragraphs, but feedback suggests it was enough to resolve the mystery.